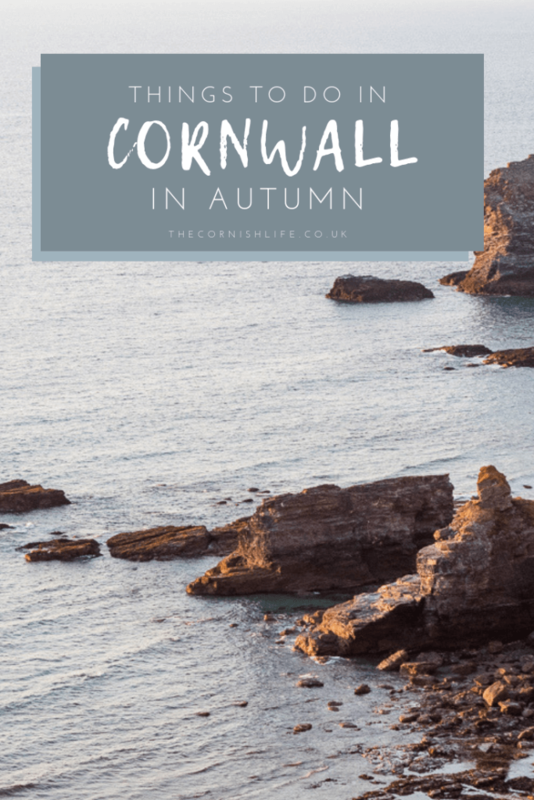 Autumn is my favourite season here in Cornwall, because it’s quieter but there are still loads of things to do! The tourists have (mostly) all gone home, the mornings and evenings are getting slowly darker, but it’s still mild enough to enjoy the outdoors. What’s not to love? The roads are less hectic and everything feels way less rushed. But that doesn’t mean it goes dead here! There are plenty of activities that are great for the Autumn season, and lots of events still going on throughout the cooler months too. Now that the beaches aren’t as busy (and there are actually spaces free in the car parks! ), it’s the perfect opportunity to get down and get your ocean fix. But if getting in the water for a swim or surf in the cooler weather isn’t your thing, why not try rockpooling? 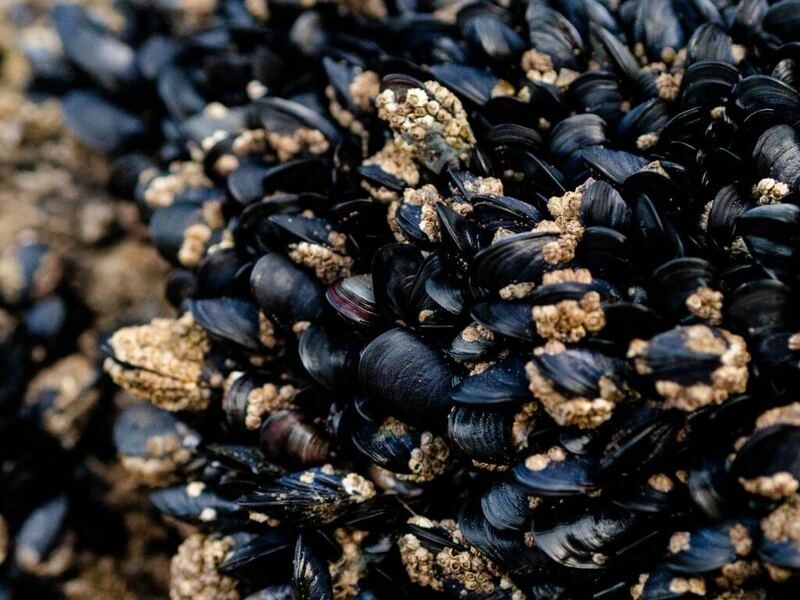 Grab yourself a rockpool guide* and see what you can find. Cornish waters are a fascinating world! So maybe music festival season is over, but guess what that means it’s time for? 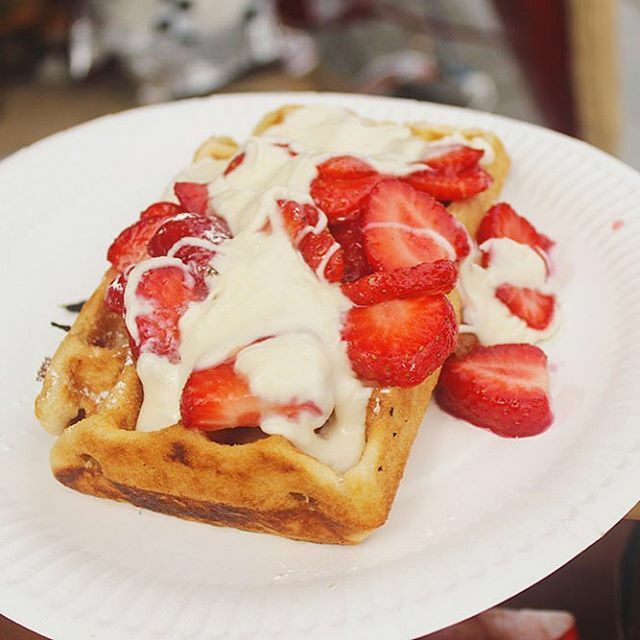 Food festivals and craft markets! Arguably the best kind of festival (what’s not to love about a whole week or weekend dedicated to delicious food? ), there are plenty around in Cornwall throughout Autumn. There’s the Falmouth Oyster Festival, The Big Cornish Market (food and crafts in Truro), Oktoberfest (Truro) and the Eden Beer Festival too. Cooler weather means it’s the perfect time to get some exercise in, whilst enjoying the outdoors before it gets freezing! 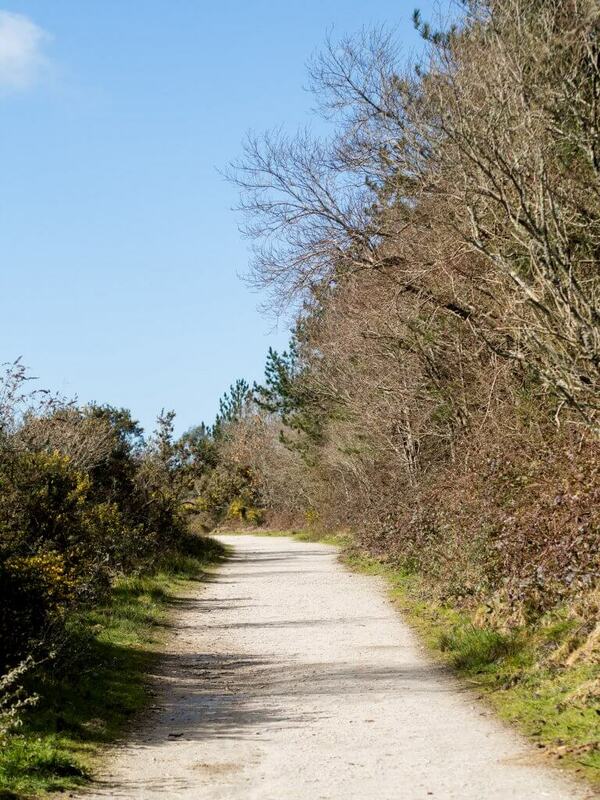 I’m really looking forward to finally doing the Bissoe Cycle Trail one weekend, and I’d love to head over to Wadebridge to spend time on the Camel Trail too. In Autumn it’ll be quieter, but still a beautiful ride with crunchy leaves all around! Spice up your standard countryside walk by using the time to collect some edible goodies as well! 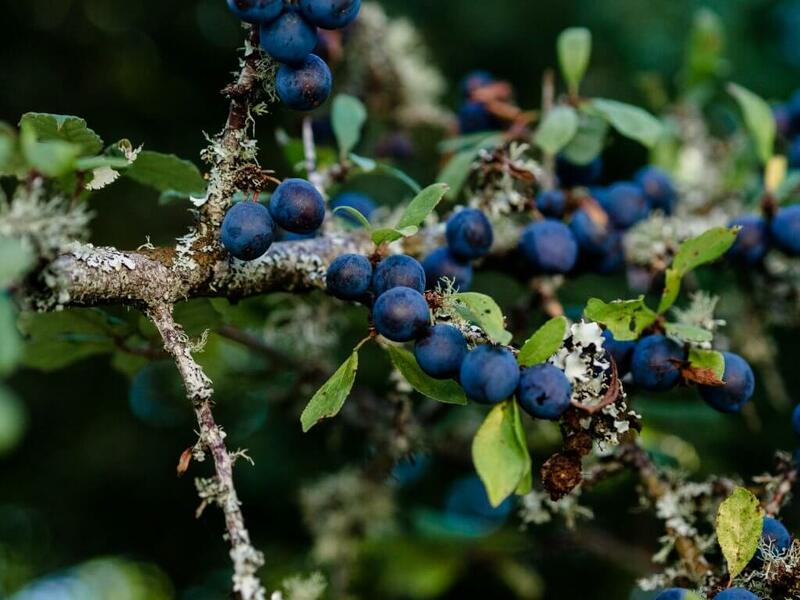 I published a post about my favourite 3 wild foods to forage in Autumn the other week, so check that out and grab yourself a foraging handbook* to take with you on your adventures. On October 1st, the dog beach ban is lifted on all Cornwall’s seasonal ban beaches until next summer! 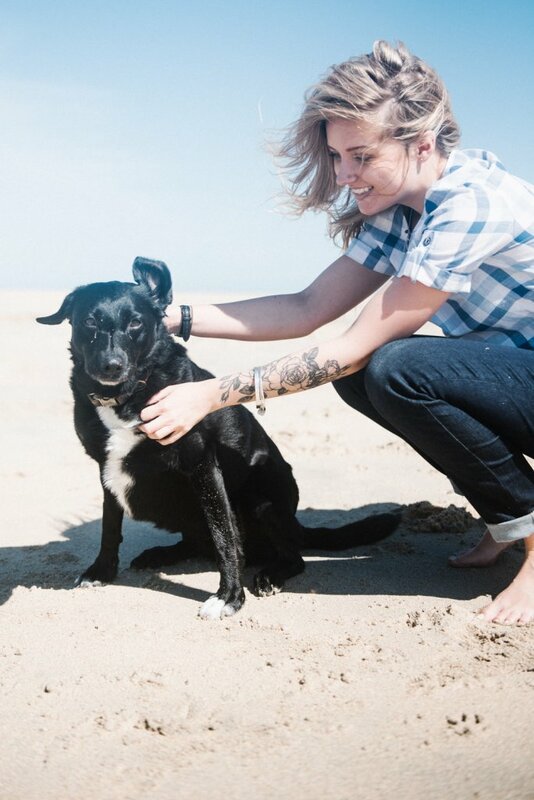 This means that dogs have all day access to loads of stunning beaches that were off-limits during tourist season, such as Gylly Beach in Falmouth, Portreath and Gwithian. 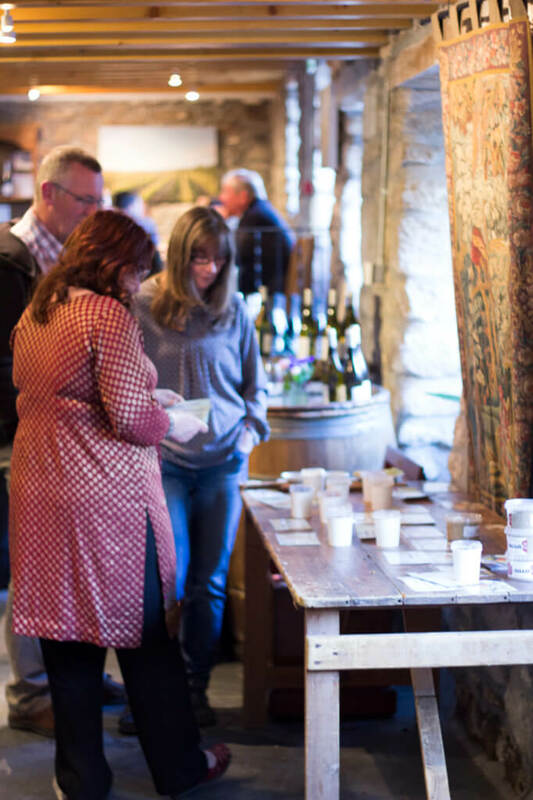 I’ve been to a few good feast nights now and I think it’s a great place to meet people and make new friends, especially if you’re new to Cornwall! Think long trestle tables and heaps of delicious home-cooked food, chatting to new and interesting folks from all walks of life. Nancarrow Farm (near Truro) have a few coming up throughout Autumn, and it’s always good to keep an eye on the Hidden Hut event page, and Knightor Winery too. Because the nights are longer and the days are shorter, Autumn is all about that dreamy golden hour light, and there’s nothing quite like going for a woodland walk at these times, with the trees dappling the light and the crispy leaves beneath your feet. 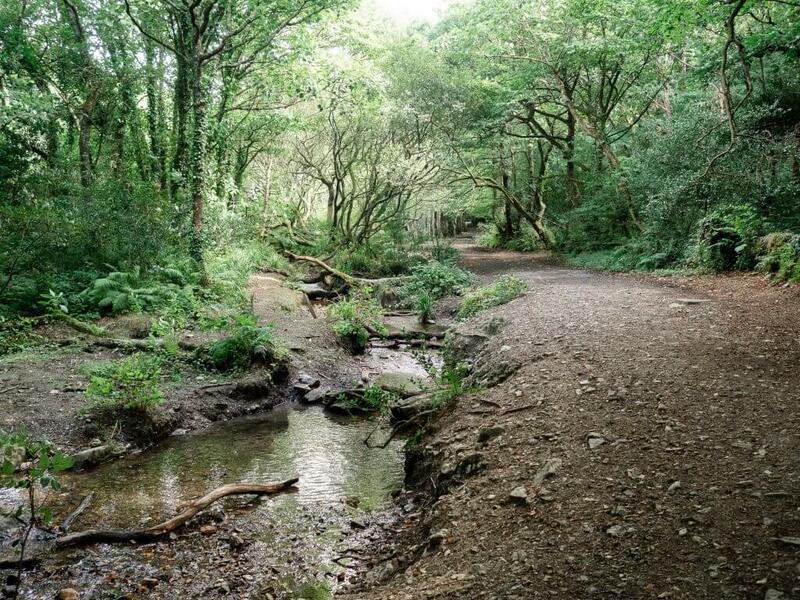 My favourite spots are Tehidy woods, Kennall Vale and Trelissick. It may be too cold to swim, but that shouldn’t stop you from getting ON the water in a kayak, canoe, or even a boat! 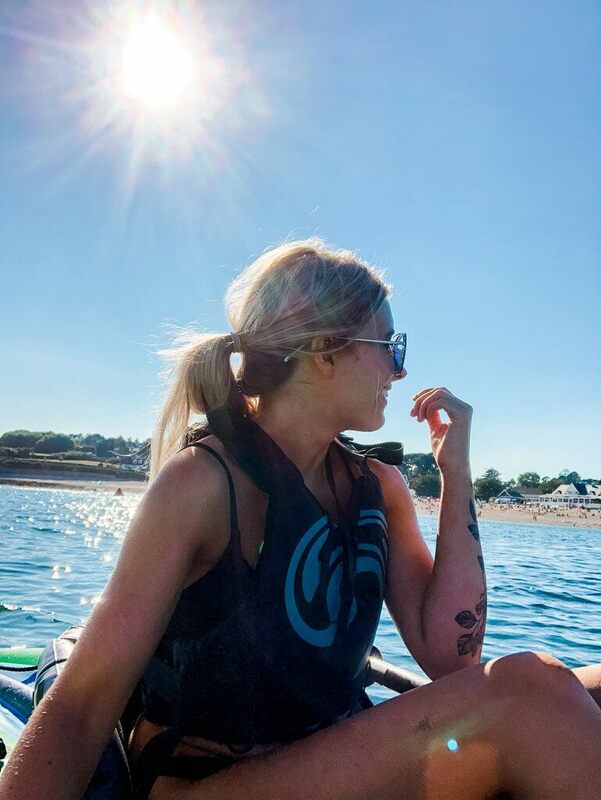 Newquay Activity Centre offer loads of fun watersports activities, or if you fancy a river kayaking trip, try Koru Kayaking on Helford River. 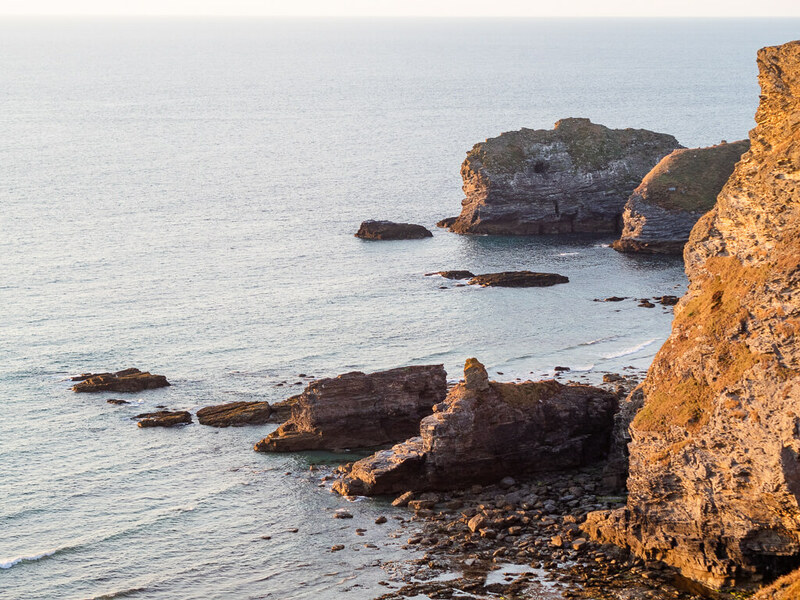 Whether you’re out for a Sunday drive, or exploring the South West Coast Path, I love stumbling across new hidden gems that you come across along the way. Get out an explore for yourself, of head to the Pandora Inn or Shipwright Arms on Helford River. Remember what I was saying about that golden light? Autumn is amazing for photography, with less super-harsh sunlight and more muted, misty tones (especially in the mornings!). Use this time to brush up on your skills, or join a class/workshop to learn how to use your kit more. 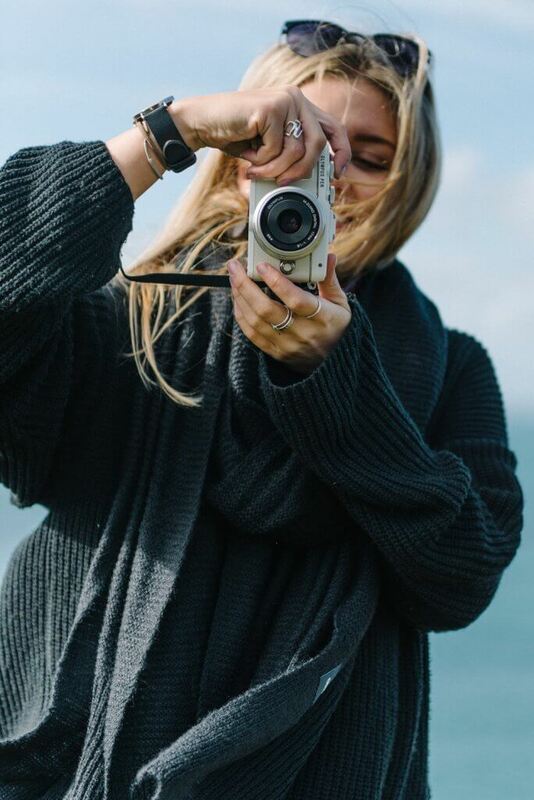 Or you could try OneHundredSteps; a new, unique photography tour set up by St. Ives photographer, Gav Goulder, who will take you on a photo tour around St. Ives and challenge you to photograph things from new perspectives…every hundred steps! The best thing about the quiet Autumn season? All the heaving tourist spots are peaceful and free to be visited by locals again! 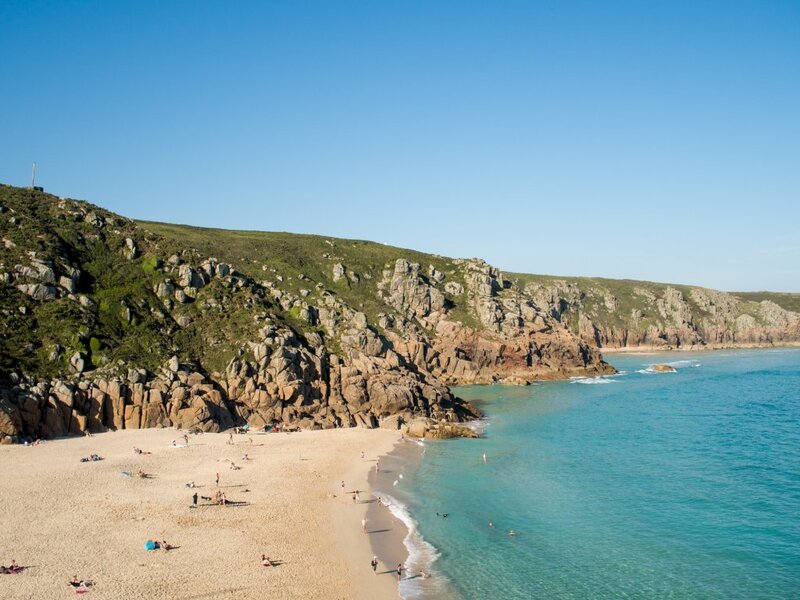 Head to the Eden Project, explore Falmouth town, visit Porthcurno and the Minack Theatre, or go gallery hopping around St. Ives. All without the enormous crowds that July and August bring! 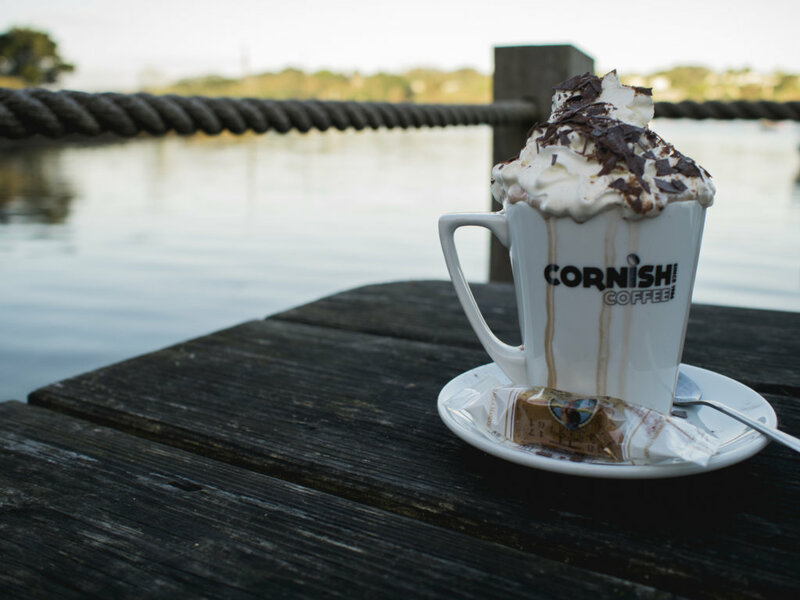 What are your favourite Cornish Autumn activities?